Self Cure Remedy details of Apply mustard for the care and relief of Bee Sting, including effectiveness and popularity scores of the remedy. 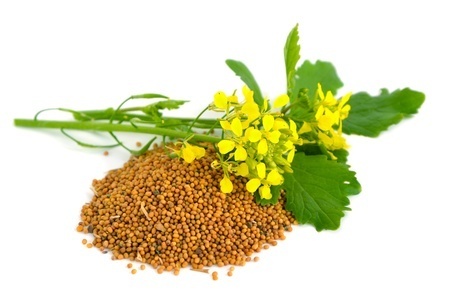 Mustard has been used since ancient times to treat bee sting and other insect bites. Apart from being rich in antioxidants, mustard has a good amount of selenium which makes it a fine anti-inflammatory agent. Wrap mustard paste in a clean thin cloth and place it on the affected area for 15 minutes. The self cure remedy of Apply mustard for the care and relief of Bee Sting has an effectiveness score of 3.2 and a popularity score of 18 on the self-cure system.